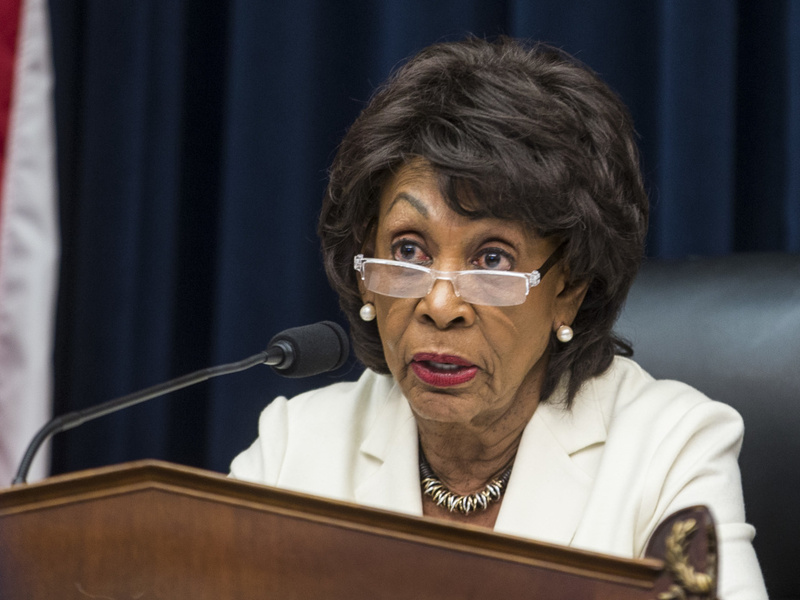 The House Financial Services Committee, led by Rep. Maxine Waters, D-Calif., will grill the heads of seven banks about the stability of the financial system a decade after the crash. The heads of some of the nation's biggest banks are facing a grilling Wednesday morning about the safety of the U.S. financial system a decade after the financial crisis. The House Financial Services committee, led by Democrat Maxine Waters of California, is holding a hearing titled "Holding Megabanks Accountable: A Review of Global Systemically Important Banks 10 years after the Financial Crisis." "Ten years ago, the CEOs appeared before this very committee to discuss the financial crisis and the massive bailout taxpayers provided," Waters said. "A decade later, what have they learned? Are they helping their customers and working to benefit the communities they serve? Or are the practices of these banks still causing harm?" But ranking member Patrick McHenry, R-N.C., said the committee would be better focused on more current issues like the impact of Brexit on the U.S. financial system. The hearing is expected to involve other controversial issues, such as executive compensation, income inequality and the overall stability of the nation's banking system. Testifying will be Jamie Dimon of JPMorgan Chase, Bank of America's Brian Moynihan, David Solomon of Goldman Sachs, Michael Corbat of Citigroup, Morgan Stanley's James Gorman, State Street's Ronald O'Hanley and Charles Scharf of Bank of New York Mellon. It's the first time the CEOs of all seven banks appear together on Capitol Hill since the financial crash, and with Waters in charge fireworks are expected. During a hearing Tuesday, Waters clashed with Treasury Secretary Steve Mnuchin when he said he needed to stop testifying because of a prior commitment. Among those on the committee is freshman Democrat Alexandria Ocasio-Cortez of New York, who has been an especially vocal critic of income inequality.